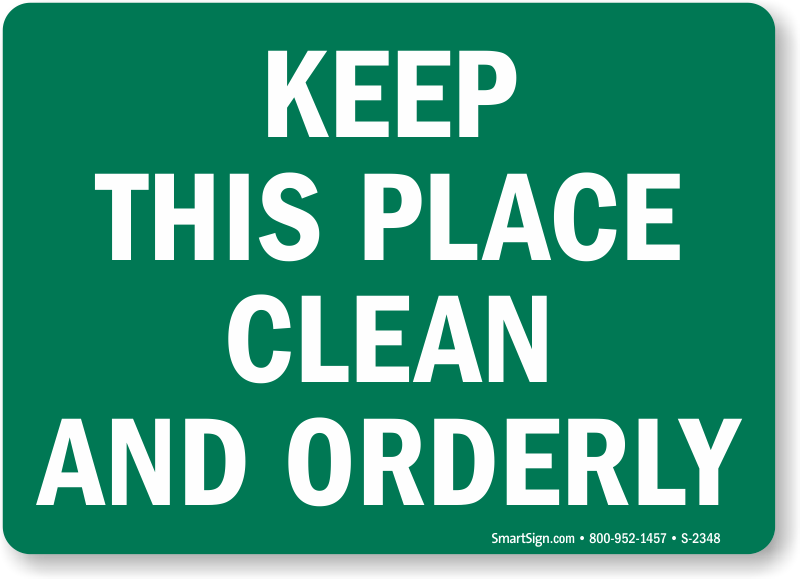 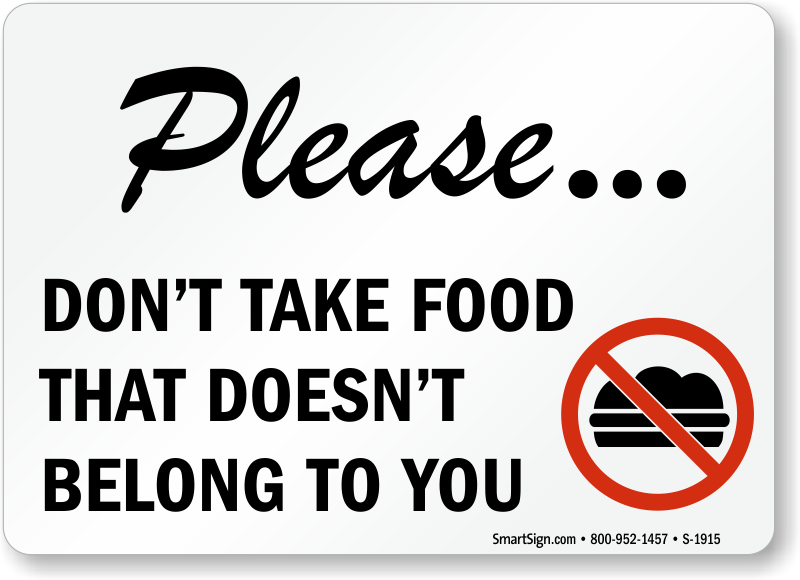 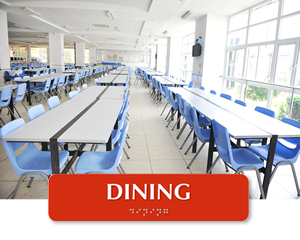 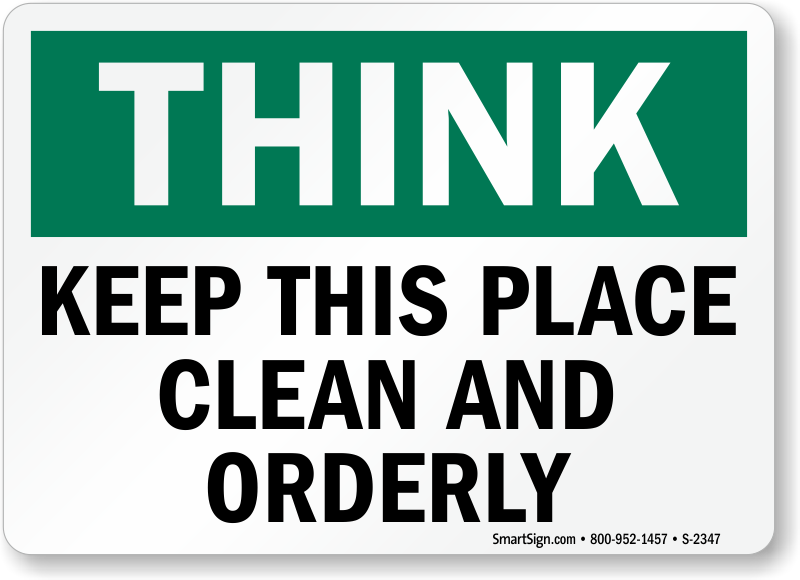 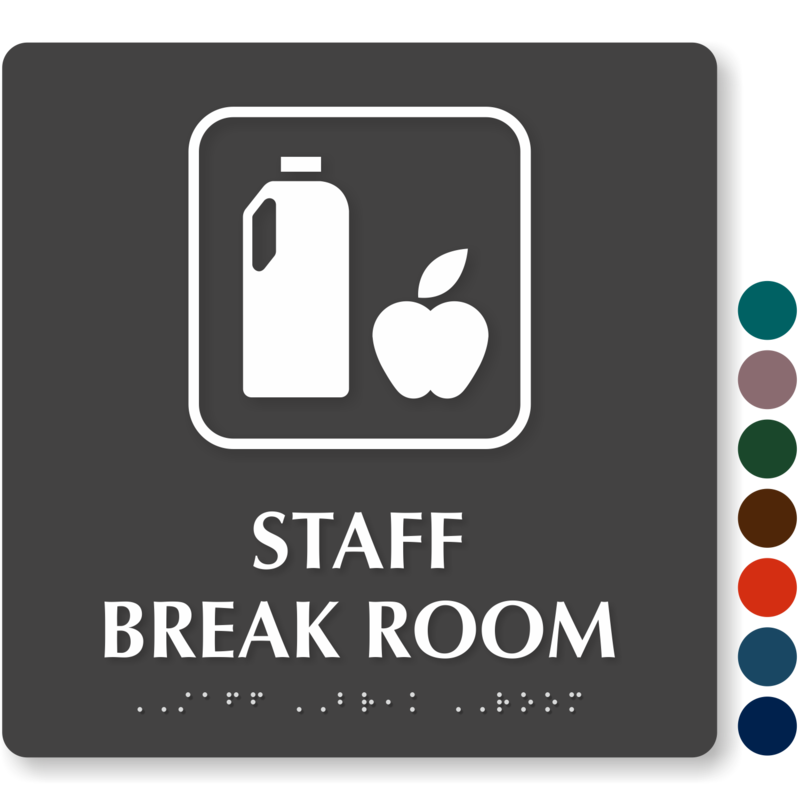 Direct employees and visitors to your facility's dining room with our premium range of Dining Room Signs. 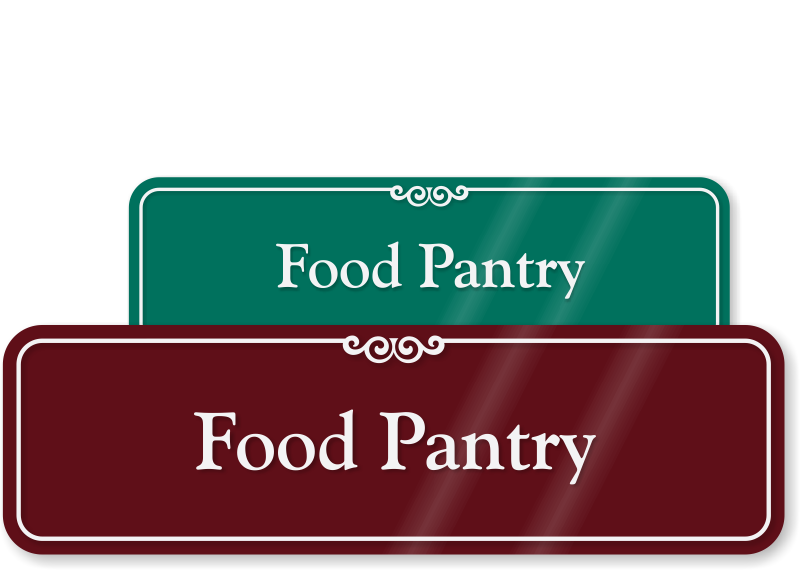 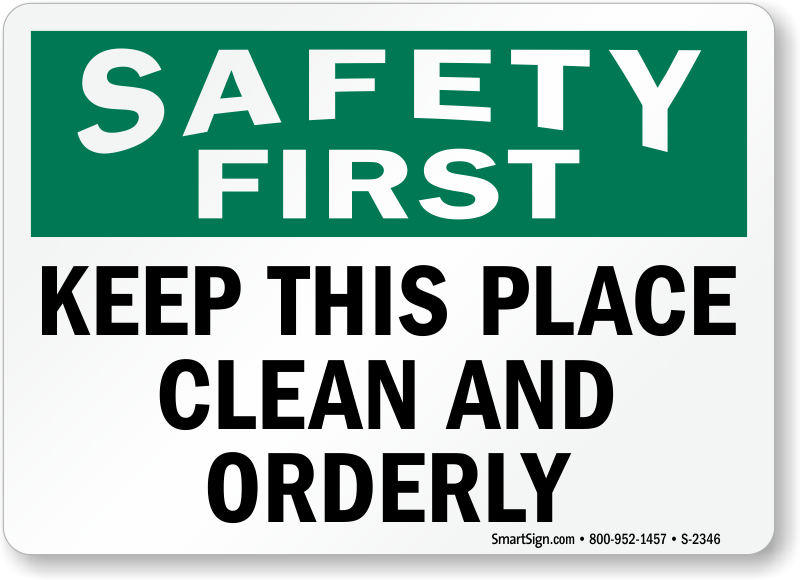 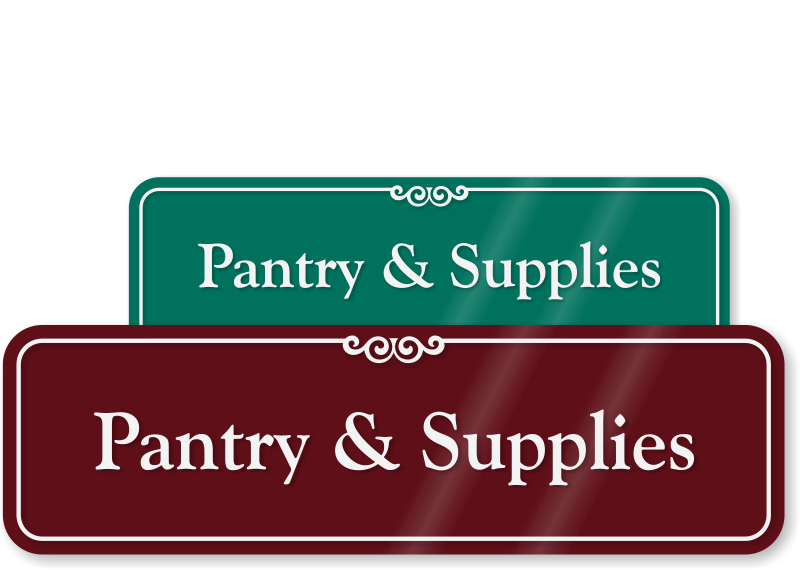 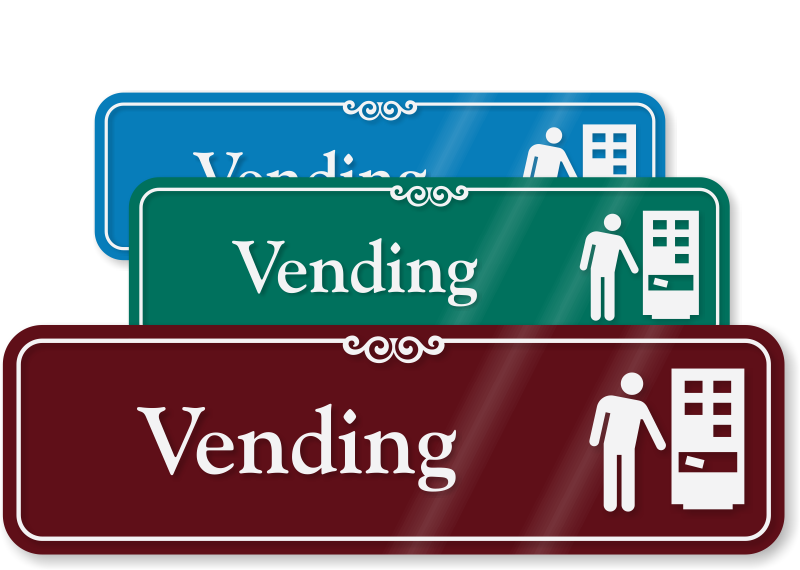 • Directional signs improve navigation in your facility and guide employees and visitors alike. 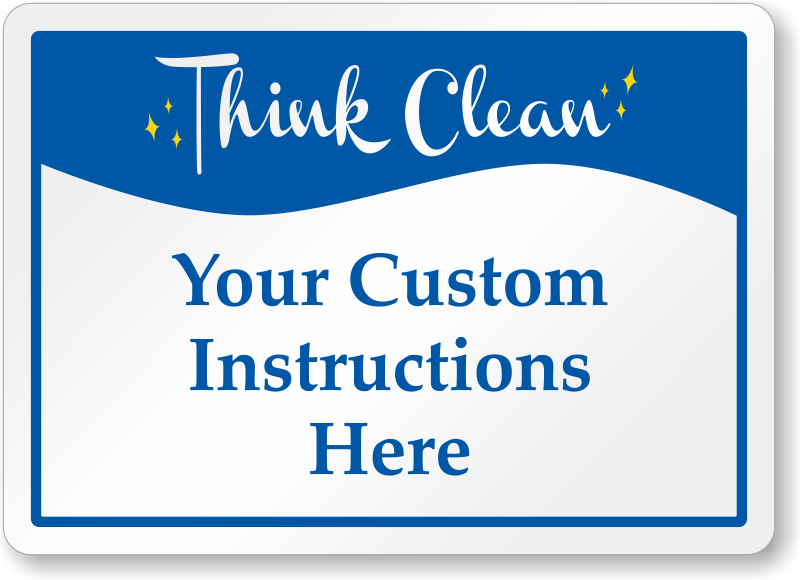 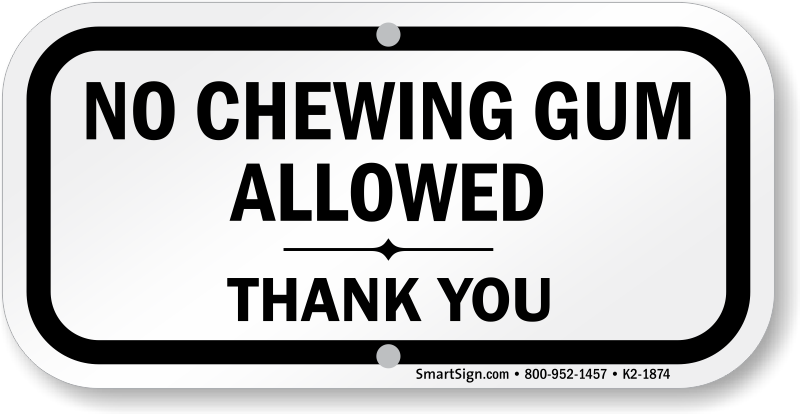 • Most of the signs are offered in a range of color options so you can order the one that perfectly blends with your decor. 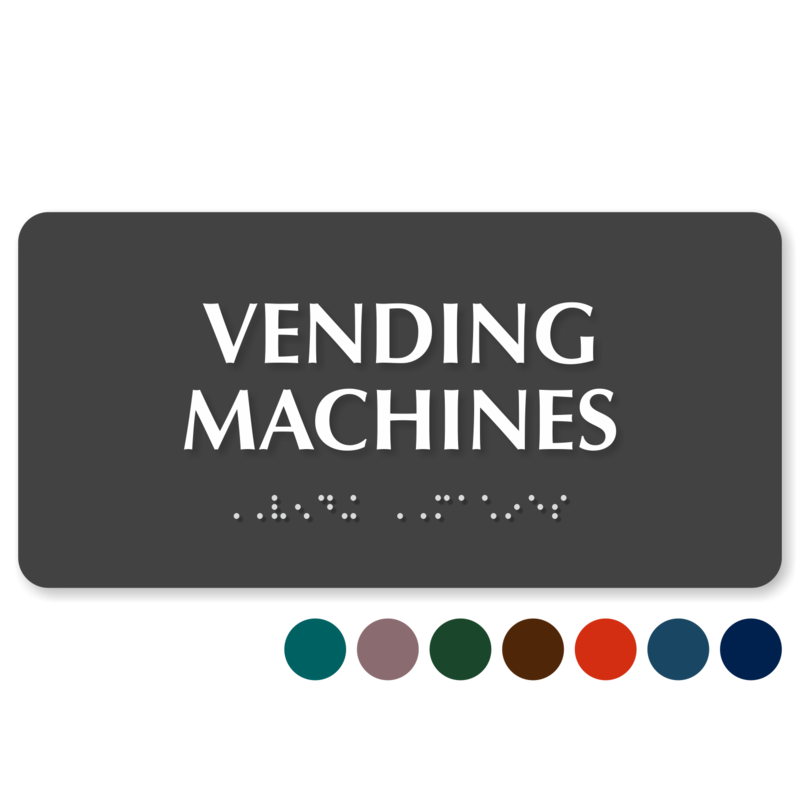 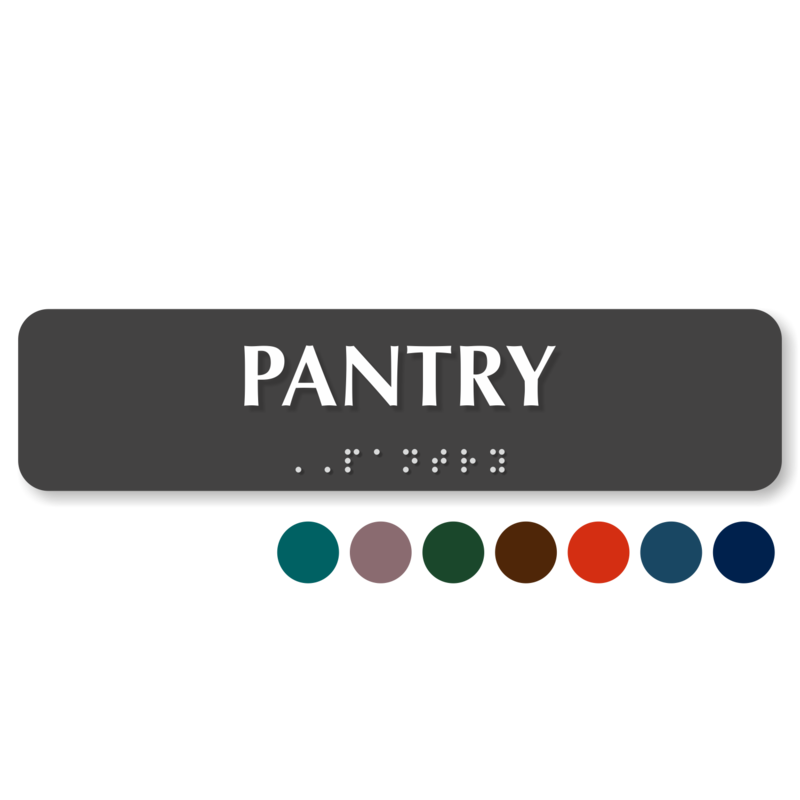 • We also offer Dining Room Signs with Grade II Braille to help you comply with ADA regulations. 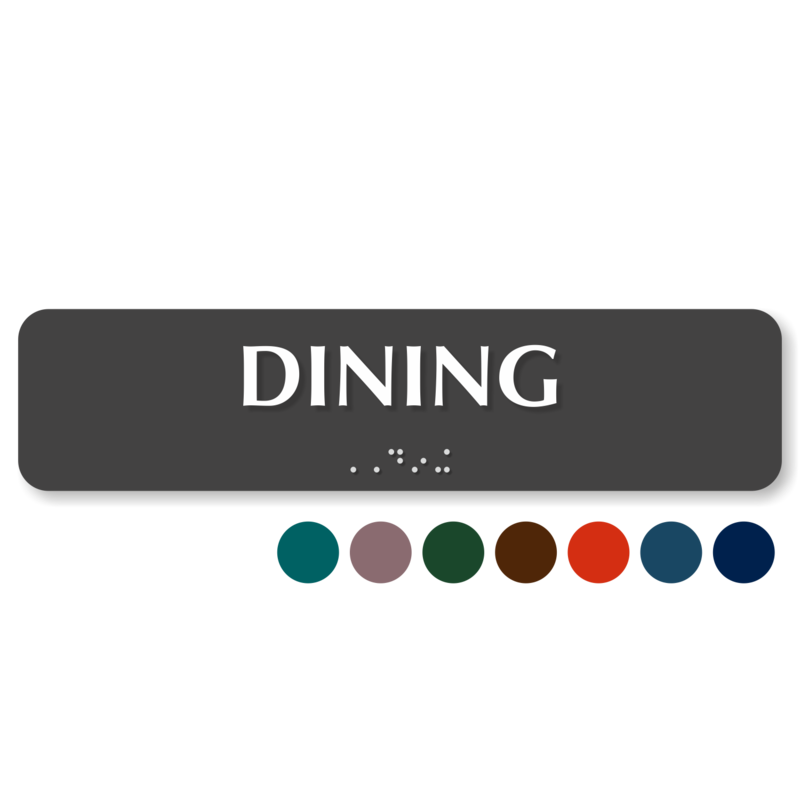 Slider allows you to easily change the status of your dining room. 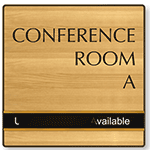 Show if the room is reserved, available, occupied, etc.